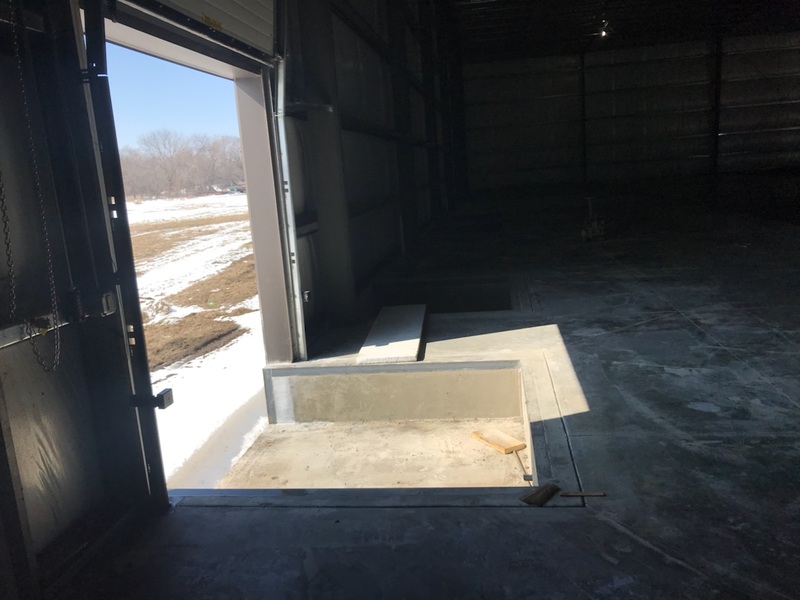 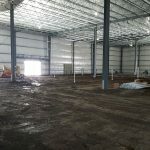 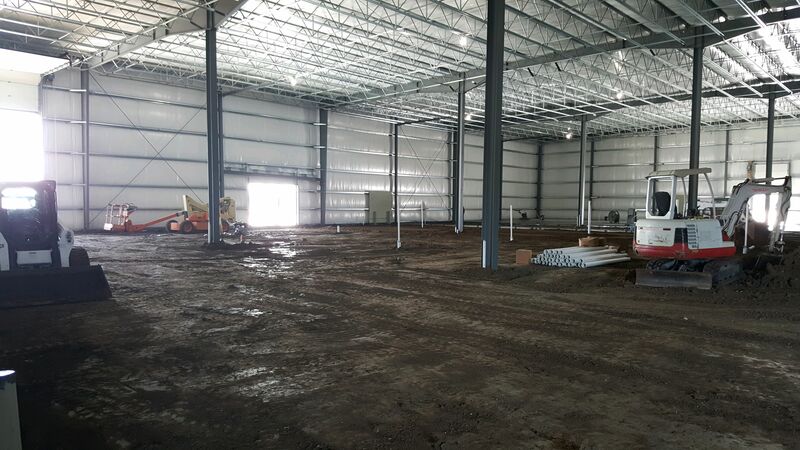 It’s almost spring time in the Midwest and our newest facility is beginning to take shape. 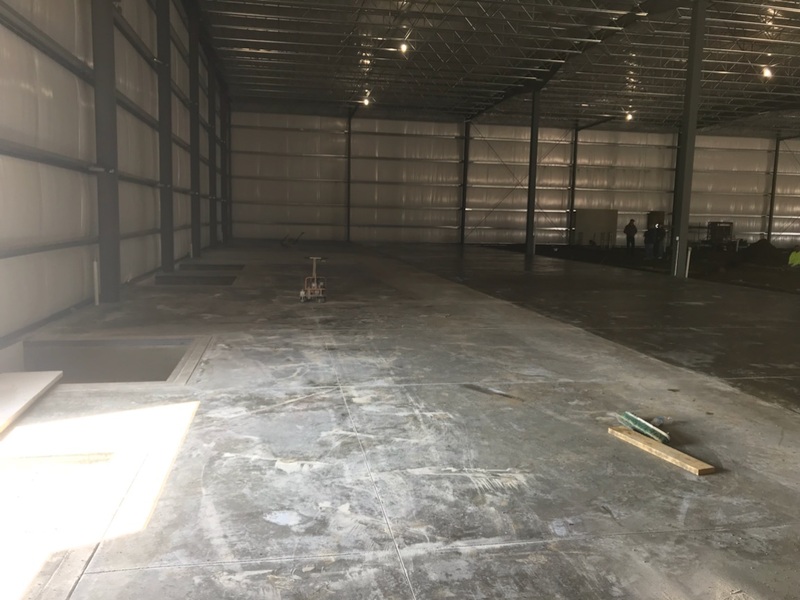 The plumbing and initial electrical work has been completed along with about 20% of the the interior concrete slab. 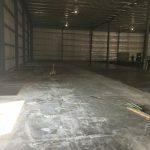 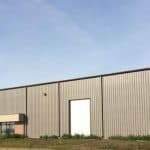 The added space will increase our capabilities in spray drying, liquid blending, specialty blending, and fine powder mixing. 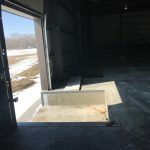 Great Plains Processing (GPP) has been a custom manufacturer of premium feed ingredients in the USA for almost 20 years.